Sunidhi Chauhan is one of the most popular Indian playback singers and performers today, best known for her Hindi film songs in Bollywood. Her enchanting voice and the stunning stage presence mesmerised the crowd. . We at Ozone Urbana had the privilege to witness Sunidhi at the live concert. 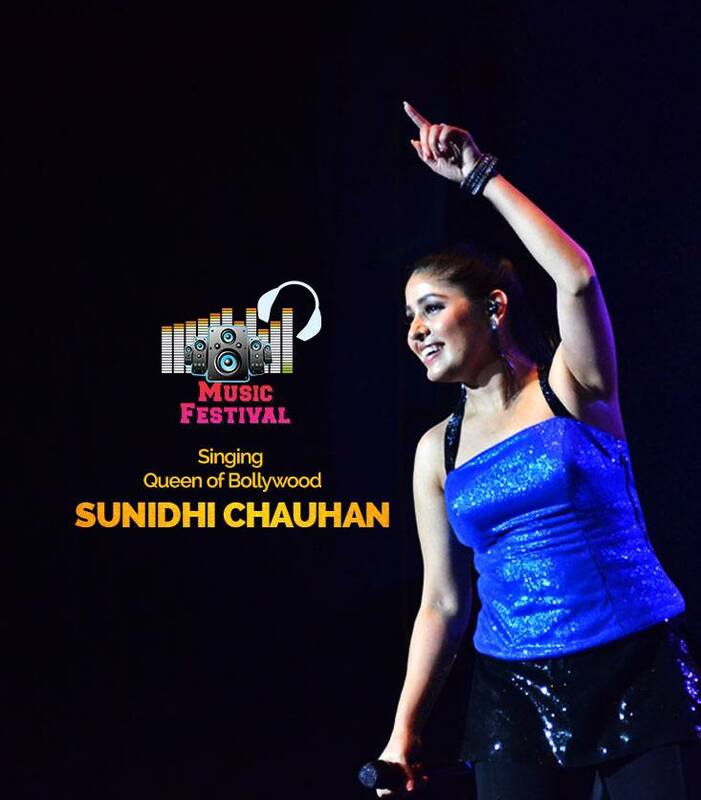 The footfall at the Sunidhi Chauhan Live Concert was close to 5000+ on ground and the digital reach 2.1m users.